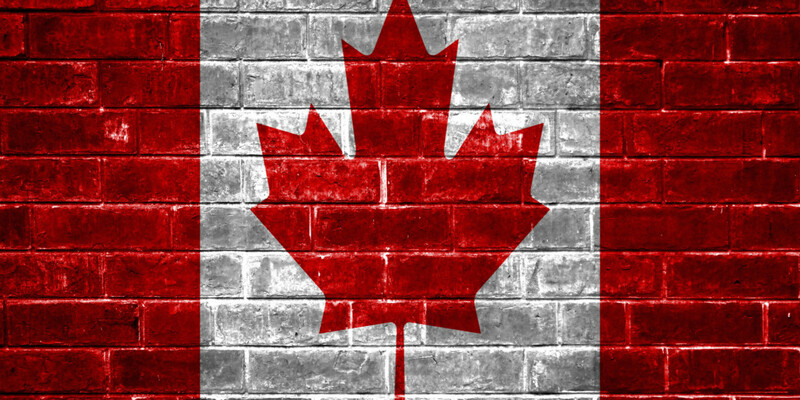 Answer this question: Why aren’t we building a wall on the Canadian border? Don’t we want to secure our northern border as well? The common answer is simple: Canada is not a threat to us criminal or otherwise and Mexico is. BUT, within that answer lies the real issue: WHY is this true with Mexico? If you go to your doctor, with say, a sore on your arm, their first reaction is not “OH GOD LET’S CUT OFF YOUR ARM” but rather, “What is causing this sore on your arm in the first place?” Medicine treats the source of the problem, not the symptom, so you won’t have any problems in the future. The diseases on our southern border we need to treat are drug use in the United States & corruption and poverty in Mexico (and to a larger extent, Central and South America). Simply, the drugs and criminals and illegal aliens (and guns, going the other way) crossing our border unimpeded are the symptoms of a disease that cannot be cured with a giant wall. Drugs: Face it, if there wasn’t a market for drugs in the U.S. we wouldn’t be having this conversation. Trump people: The Cartel Drug Lords are businessmen: they go where the market is. And it’s big money. Illegal immigration: If life in Mexico did not seem so hopeless and infused with corruption to these people who risk death, incarceration and discrimination by crossing into the U.S., many more would stay in their own country: just like they do in Canada. Forget the $20 Billion for the wall (that will never work & cannot logistically be completed in under 4 years) and re-invest in drug treatment and education. Instead of antagonizing the Mexican government, begin working with them to help settle their political corruption and poverty problems. Having a positive policy in our sphere of influence is better for the long-term interests of our country. Treating the disease, not the symptoms, is the better way to a longer-lasting cure on our southern border.